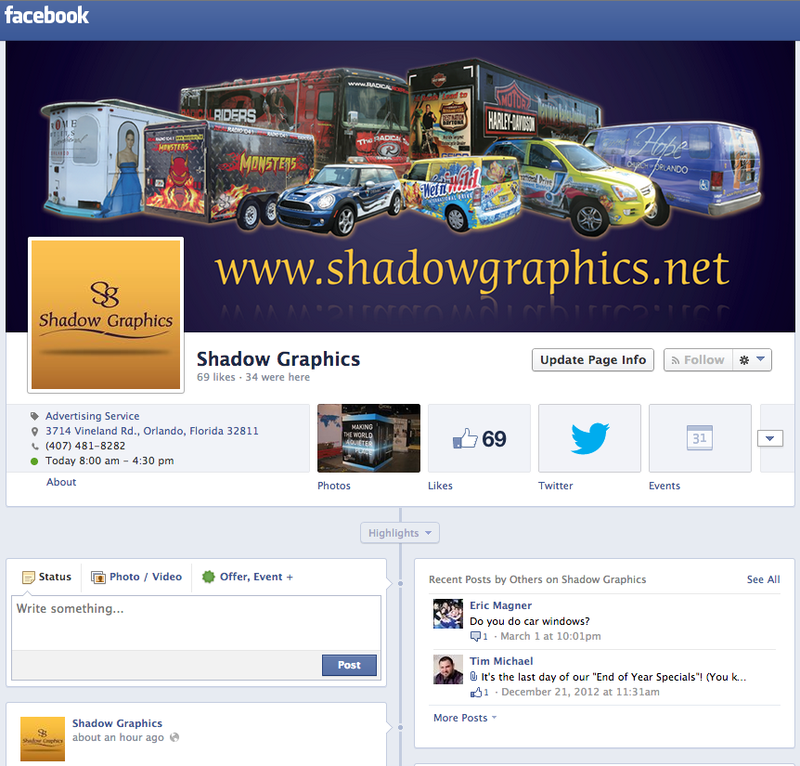 If you have not found our Facebook page yet, you are really missing out on a better understanding of Shadow Graphics, and the art of vehicle wraps. We upload new pictures on a weekly basis of our latest specialty wraps, and we write in-depth descriptions of the process of installing a wrap. If you are just browsing around, or you are seriously considering a vehicle wrap, please make sure to stop by our Facebook and see some of the work we've done for our clients! Shadow Graphics is a large format printer that specializes in vehicle wraps, signs, and banners. We have been serving Central Florida since we moved to Orlando in 1992. We offer a large variety of products and services including design, printing and installation on full and partial vehicle wraps, signs banners, auto wraps, car wraps, vehicle graphics, custom signs, and vinyl graphics. 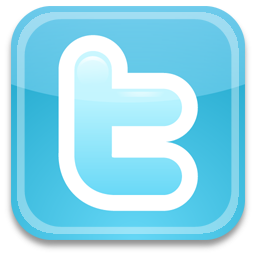 Follow us on Facebook and Twitter! Subscribe to our newsletter!